Otto Umbehr was born in Düsseldorf and is known for his photo journalism as well as artworks. Umbehr was the second of six children of industrial architect Karl Friedrich Umbehr. His mother Frieda died when he was a young boy. He was trained in Duisburg, Aachen and Düsseldorf. 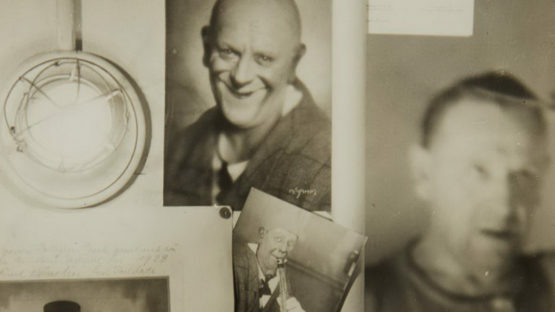 In 1921, he studied at the Bauhaus in Weimar where he became acquainted with Johannes Itten, Oskar Schlemmer, Paul Citroen, Wassily Kandinsky and Eva Besnyö. He was influenced by László Moholy-Nagy, one of the most important photographers of the Bauhaus.